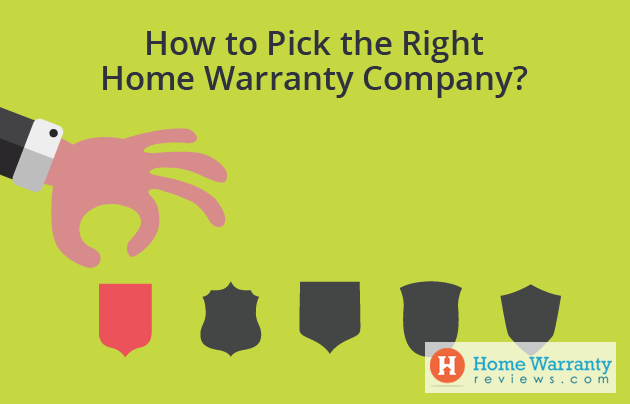 How to Choose the Best Home Warranty Company for Your Home? With the number of home warranty providers that are available, there are just as many home warranty scam traps as well. Every year new home warranty companies come into business in the same way that home warranty companies die out. 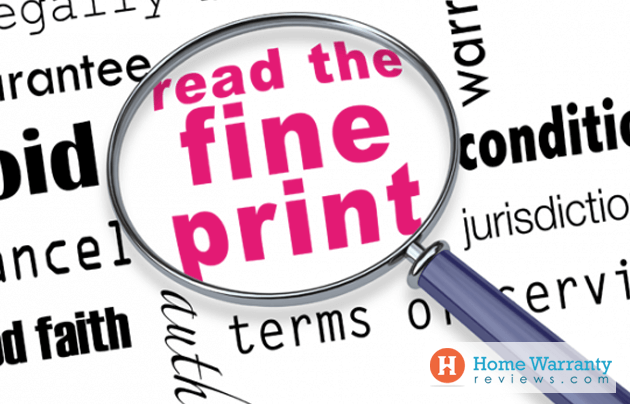 To make your life as a homeowner easier, HomeWarrantyReviews.com has researched and created ‘home warranty tips for home warranty buyers’ to help buy the right home warranty policy. These home warranty buyer tips will help you make a better buying decision. Before you buy a home warranty policy, you need to find out whether you really need one. The best way to do that is by using a home maintenance calculator to check the estimated cost of maintaining your systems and appliances and then comparing it with the cost of a home warranty policy for your home. Talk to people you know who have bought home warranty policies for their homes, it could be your neighbors, friends, family, colleagues. Find out from them which home warranty companies provide service in your area, which companies they have used and what their experience has been like. If you don’t know much about home warranty policies you can read our article on Things You Must Know About Home Warranty. Make a list of the companies that you are interested in and have been suggested to you. Do a thorough research on them and read their reviews. Look up the company on scam.com and www.ripoffreport.com. You can read reviews of over 80 companies on our website, you can also use the filter to find companies on the basis of their deductibles, total number of reviews, and more. Also, check if the company is rated by the Better Business Bureau. Once you narrow down on your list of companies, you need to find out what the annual premium is. You can get a free quote from the company that you’re interested in by submitting your zip code and email address. You could also phone the home warranty company and request them for a quote. Different home warranty companies offer different types of plans. Decide if you would like to buy a policy that only covers your home systems, only your appliances or a combination plan. The range of appliances covered by one home warranty company often differs from what other home warranty companies cover. Some companies like America’s Preferred Home Warranty includes jetted bathtubs in the list of items covered, unlike most other home warranty providers. Here is a list of items to help you understand what’s covered and what’s not covered in a home warranty. Find out which all items are covered in the basic plan. If you want to opt for add-ons, calculate the cost of your annual/monthly premium after adding the additional costs. The deductible or service call charge usually varies depending on the price of the home warranty plan. The service call charge usually varies between $50 to $125 depending on the plan that you opt for at the time of purchase. It usually works this way, higher the annual premium lower the deductible. If you have been living in the home for a year or more, you will roughly know how often you require service calls. If the number of service calls anticipated is low, you could probably go for a slightly higher deductible. Also, keep your budget in mind while choosing your policy. When you talk to the customer service representatives, find out what the average turnaround time for the service to be dispatched and completed. Ask them what is the maximum duration that you could be kept waiting for before a service appointment in a busy season. Find out if you need to pay for a service call if the repaired appliance breaks down shortly after the serviceman repairs it and leaves. Check if the company uses licensed contractors. Find out whether the company allows you to find your own contractor if they are unable to find one who provides service in your locality. Also, check with the company if you can request for a different contractor if the one assigned to you has a low rating. Ask them what exactly is classified as an emergency and what the turnaround time for an emergency is. What happens if you face an emergency in the middle of the night. Check whether in the case of an emergency if you were unable to contact the company and called your local technician if you would be reimbursed. Some companies take a month after the payment has been made for the policy comes into effect. Other home warranty companies come into effect immediately. Don’t forget to ask the company representative how long the policy would take to come into effect (that is if you have repairs that require immediate attention). Choose a company that accepts service requests 24 hours for all 7 days of the week. Also, check if the company has a system in place where you can file a claim online. Online services help you file claims quickly and you avoid spending a long time waiting on hold for a representative to answer the call for you to file a complaint. Check if all the appliances that you want to be covered are mentioned in the policy. There’s always a minute chance that the service rep could be burdened with work and have forgotten to add one of the items to the contract. Scrutinise the policy instead of getting a shock later when you make a claim and it gets denied and the reason states that the item is not covered by your policy. However rosy a contract may sound, it always has the fine print. Read through the fine print carefully before signing up for the contract. It’s always good to know what is covered and up to what extent so when the time comes to file a claim, you are aware of the extent of the contract and would not face any negative surprises. There is a slight chance that sometimes where the company representative being occupied with a lot of work may say that a certain appliance or repair is not covered. Hence, if you are aware of what repairs are covered in your contract, you will be able to make the most out of the policy. In the case of a buyout, find out how the company would reimburse the amount to you, what the procedure would be, and how long it would take. Check with the company if they are flexible to allow you to add money and buy an appliance that costs more at the time of a replacement. 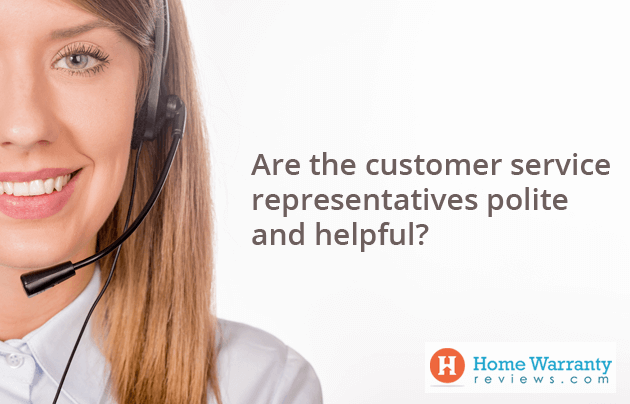 Don’t forget to read online reviews and find out whether it is a tedious process to get a reimbursement. 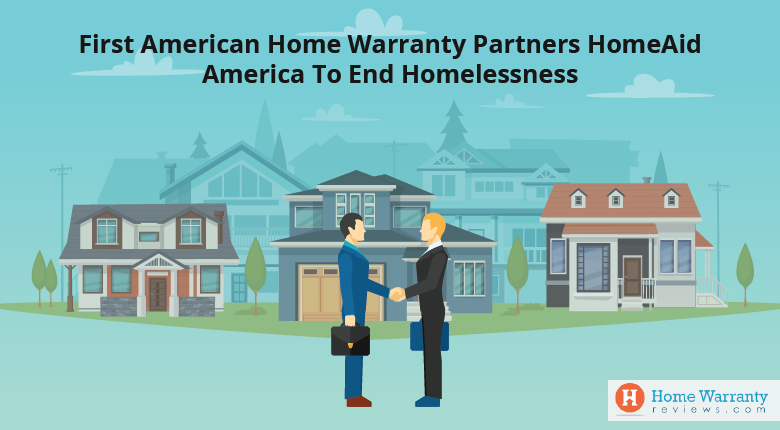 Some home warranty companies cover pre-existing conditions while other home warranty companies do not cover repairs that are related to pre-existing conditions. Quite often certain pre-existing conditions cannot be identified by a visual inspection or a simple mechanical test. Preferably opt for a company that covers pre-existing conditions as sometimes companies deny claims stating that it was a pre-existing condition. Find out what the company’s cap on replacements is. When it comes to very expensive repairs and certain replacements, the home warranty company may not cover the entire cost. In such cases, the homeowner is expected to pay the remaining amount. Ask the company representative what the cap amount is and compare it with the other companies on your list. Notice how the company representatives talk to you and treat you, and if they take time to clarify your questions properly. Observe how friendly they are and if they seem willing to help. It is not always possible to find a home warranty company that satisfies all these conditions but try to make sure that it satisfies most of them. Follow these 17 tips and you will be sure to have a reliable home warranty policy. HomeWarrantyReviews.com has been the #1 Consumer Research Site for home warranty since 2006. The website has over 80 companies listed and has over 51,000 positive, negative, and neutral reviews. It is our goal to ensure that our readers receive all the information that they require to buy a home warranty. You can go through the articles section to learn more about home warranty policies. In addition to this, every year HomeWarrantyReviews.com identifies the finest home warranty service providers and recognizes them by handing out awards on the basis of specific criteria. 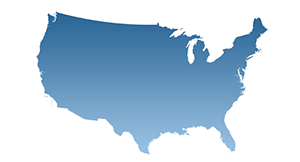 You also have the option to check which are the top companies that provide home warranty services in your state. If you have any queries, feel free to shoot your questions at us in the comments section. We would be more than glad to help you out with your home warranty purchase decision. What is a home warranty company? 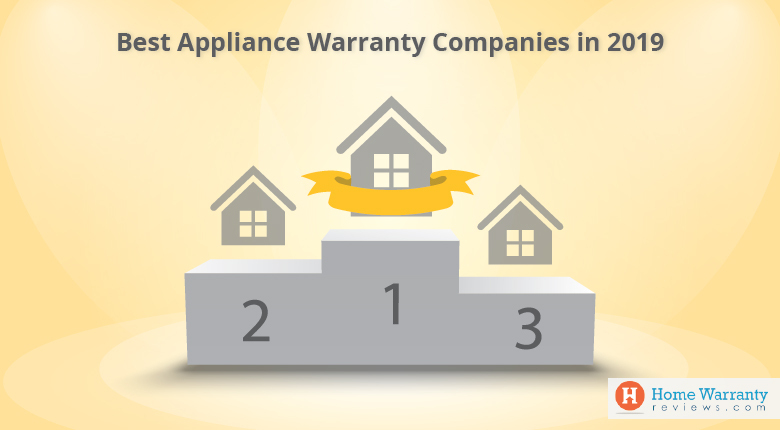 Home warranties provides a one-year service agreement that covers the repair and replacement of home appliances and systems which breakdown due to normal wear and tear. There are several home warranty companies that take up this initiate to keep your peace of mind. How to find your home warranty? Can you get a home warranty on an older home? You can purchase a home warranty at any time for a house of any age, this is no matter how long they lived in it. 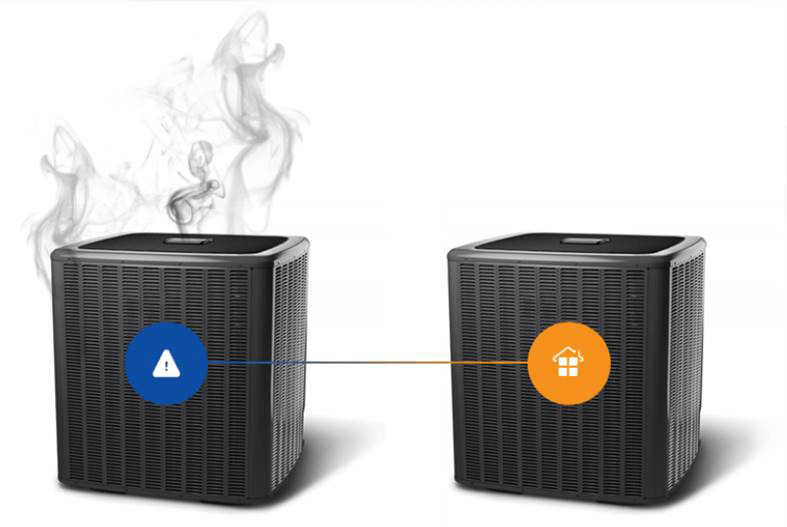 Homeowners purchased a home warranty as a protection plan to safeguard their appliances and systems from burning out. There are times where real estate agents buy a home warranty as a gift to the new home buyers. Do Home warranties cover old HVAC? Using a home warranty service contract, you can ensure that your HVAC is repaired or replaced based on the extent of repair. This is based on the system units and parts. They are typically covered under home warranties which are part of the basic or upgraded plan that you would like to add to your contract.